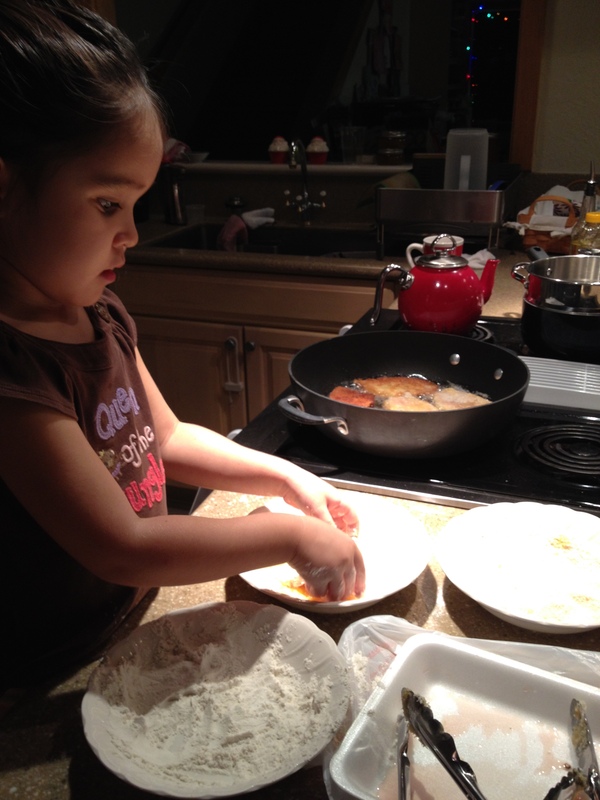 It was a surprise to see this photo of our grand child Andee cooking next at the hot gas stove. At first, I was afraid of Andee burning herself; she’s only 3 1/2 years old. Mommy, Kimberly reassured me that it was safe and she was next to Andee each step of the way, from coating the egg wash, adding the flour, and slowly placing the pork cutlet (Tonkastu style) into the hot pan. 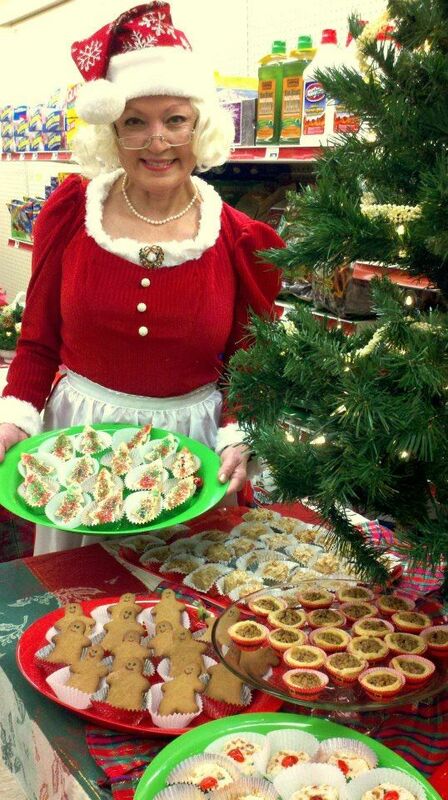 Kimberly happily said , “you should have seen the kitchen later, what a mess!”. 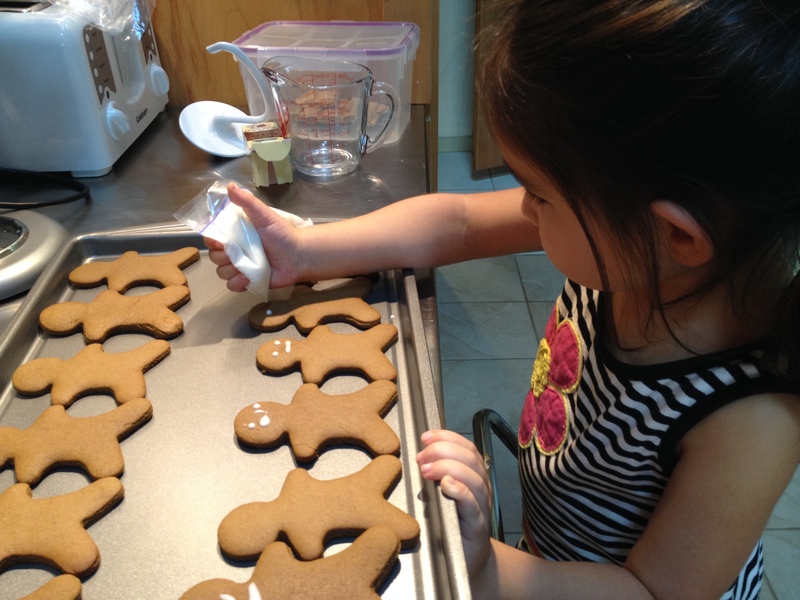 As a Christmas holiday idea here’s the recipe for Ginger Bread Men Cookies. Children are eager to learn and they want to try; allowing them to try builds their confidence and knowledge. It’s alright for them not to success the first time, it’s a good opportunity to encourage them to try again.